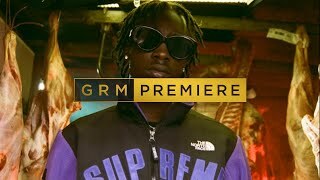 A Smith has been under the radar a bit following the release of last year’s “Friend Zone” his first video on Link Up TV’s YouTube page. To be fair, the London based rapper had dropped “Body 2 Die For” in April but has since disappeared for a minute. Eight months later, he has dropped the visuals for his latest single titled “That’s Alright“. 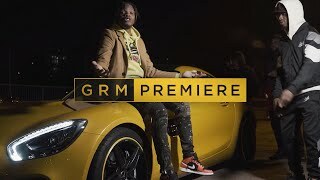 Featuring Mukz Murrello – best known for his track “Jeremy Clarkson” featuring UK Rap godfather Giggs – the track is a slow burner that offers another take on the classic ‘money over bi*****’ adage as Mukz’s chorus underlines this. Set in an unknown location, the two lock in as A Smith flexes over two quick verses as he raps about how he would rather chase money than have to deal with any girl’s trouble. “That’s Alright” is a concise effort that shows the newcomer’s ability to get to the point in his raps. Check out the video or “That’s Alright” above and look out for future releases from A Smith.